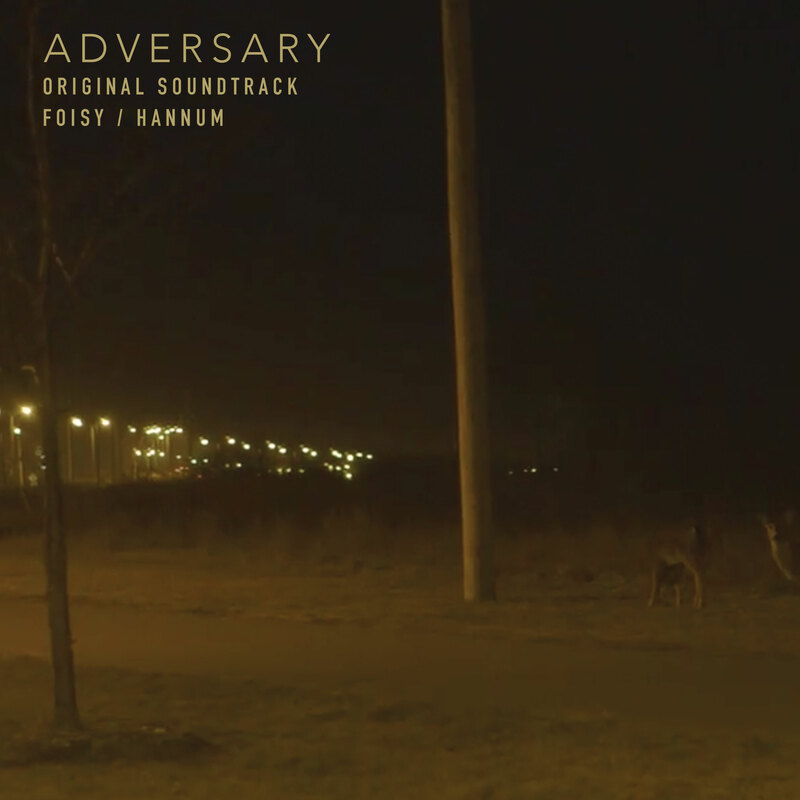 Recently I got to work on the soundtrack to Scott Cummings short documentary ADVERSARY with my fellow LOCRIAN bandmate André Foisy. It is now available from ANATHEMATA EDITIONS on cassette and on digital. Featured as "New and Notable" on BANDCAMP today.